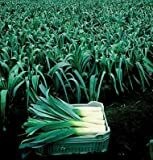 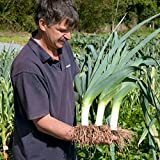 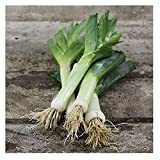 Leek seedlings – Is it difficult to grow Leek from seeds or better to start with seedlings? 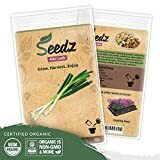 When the season to sow? 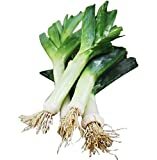 Leek seedlings it’s better to start, because it’s easier there isn’t a problem to move them freely.